This is a lovely loop to start your week of cycling at Serre Des Ormes after collecting your rental bikes at Albion Cycles. 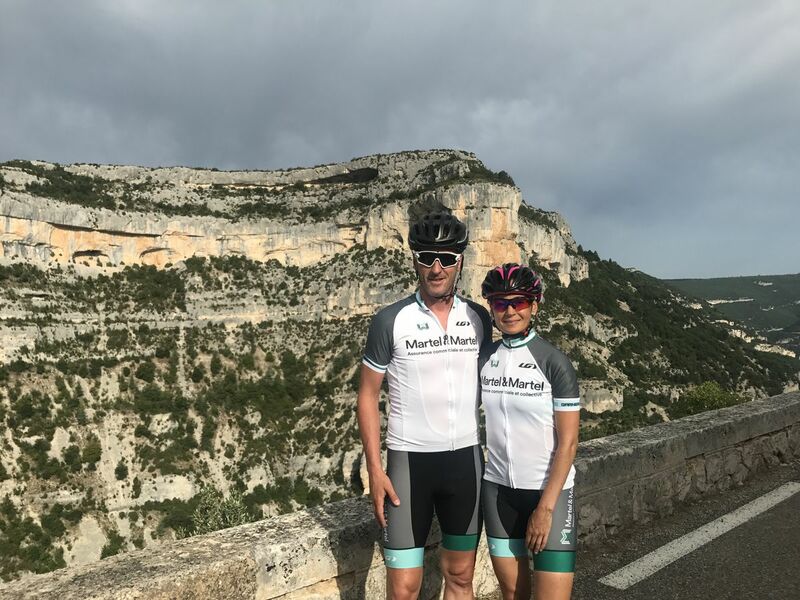 There are lots of options to shorten the ride as you never venture too far from Sault but visit some lovely villages and pass through stunning lavender fields when in bloom. 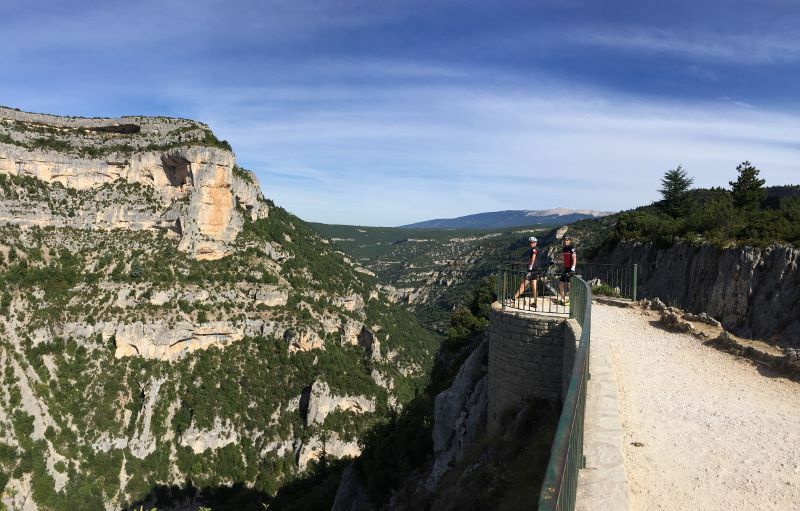 There is the option at the end of the ride to visit the viewpoint at the head of the impressive Gorges de La Nesque. Get the Bikemap app for your mobile to ride Sault Plateau &amp; Gorges de La Nesque Viewpoint, to track your own routes and to share them with an active online community of 1,000,000+ cycling enthusiasts.